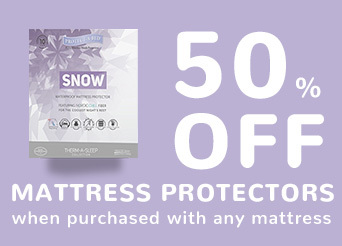 REM-Fit mattresses are engineered with 6 advanced layers of comfort and support. Trial one risk-free for 100-nights! REM-Fit mattress and pillow protectors provide a waterproof, allergen and dust mite barrier - creating a hypoallergenic sleeping surface. REM-Fit specialise in advanced pillows. From smart pillows that stop you snoring and play you music to pillows that always keep your head cool and deliver out of this world comfort! Enhance your sleep and mind with state-of-the-art non-wearable sleep monitoring and day and night activity wrist tracker. The study examined 4,000 adults with an average age of 46 and found that those who slept less than 6 hours per night were 27% more likely to have atherosclerosis. This is a potentially serious condition where arteries become clogged with fatty substances or plaques that cause the arteries to narrow and harden, restricting blood flow and oxygen supply to vital organs and increasing the risk of blood clots. But the effects weren’t just seen in sleep deprivation. The study also found that women who slept for longer than 8 hours were also at an increased risk of atherosclerosis. While it is still uncertain why too much sleep or lack of sleep has this effect on the body, it is clear that it is essential to maintain good sleep hygiene to look after your health. Often, those who suffer from sleep difficulties tend to rely on caffeine to give them a boost during the day or alcohol to help them wind down before going to bed. But these substances can end up impacting on the quality and duration of sleep. The stimulating effects of caffeine can be felt for up to 6 hours after drinking it, delaying the body’s natural rhythm and making it harder to sleep. Alcohol, meanwhile, leads to poor quality sleep in which you are more likely to wake and feel less rested in the morning. 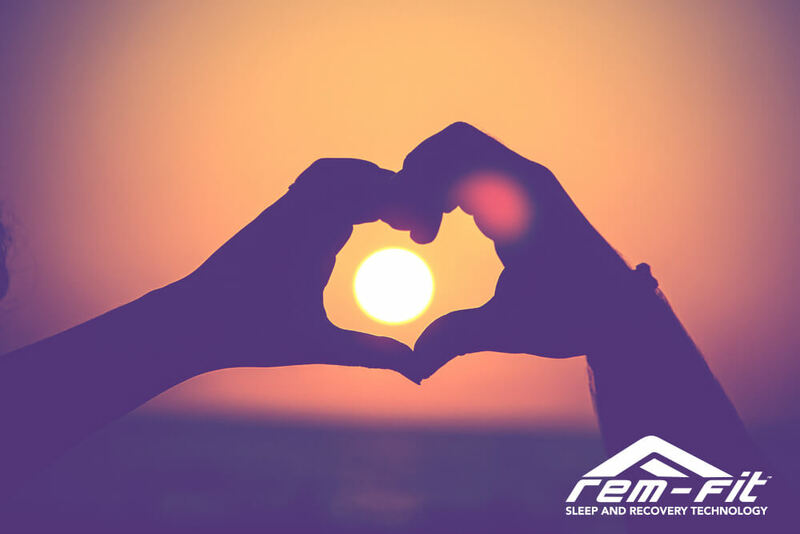 If you would like to find out more about how a REM-Fit Mattress, REM-Fit Sleep Monitoring technology or Zeeq Smart Pillows can help you to get a better night’s rest, please get in touch with our experienced, knowledgeable staff by calling 020 8731 0020 or email us via sales@rem-fit.co.uk. You can stay up to date with all our sleep-related advice as well as future news and promotions by following our Facebook page, Twitter & Instagram. REM-Fit | Registered in England No: 06547217 | Registered Office: 2nd Floor, 1 Bridge Lane, London, NW11 0EA, UK | VAT 932 4326 39 | © Copyright 2019. All Rights Reserved.